I was recently ghosted by a man I had been dating for five months. 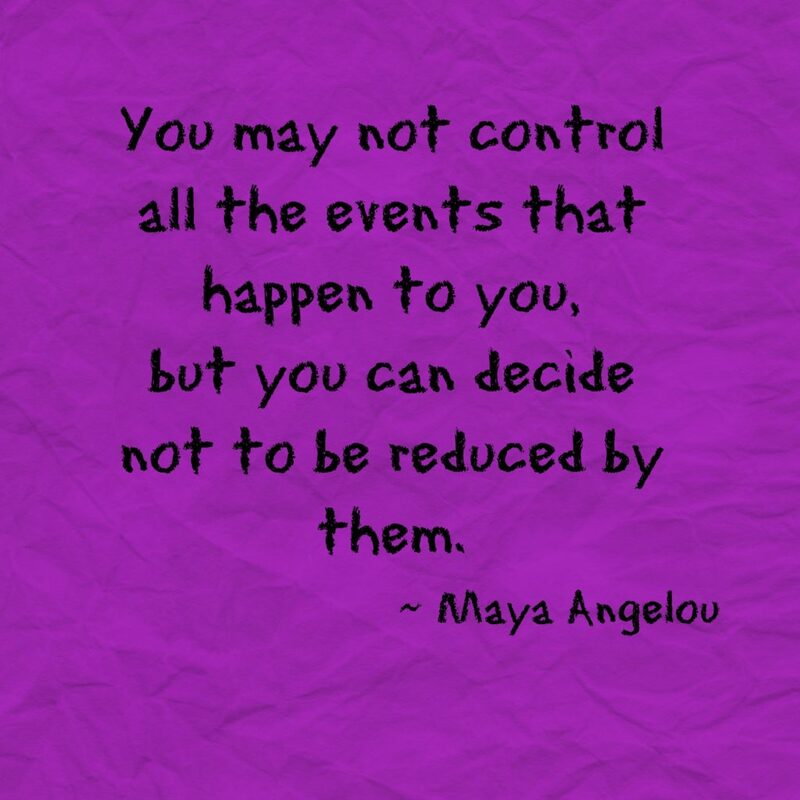 Today I came across these words from the very wise Maya Angelou. Thank you, Maya. This is from Maya’s book, Letter to My Daughter. This entry was posted in Personal Glimpses and tagged quotes.